Despite the good, important, and often transformative work nonprofits are doing in our communities every day, they will be the first to tell you that measuring their impact is a challenge. Madison Community Foundation is no different, particularly given the variety of programs MCF funds each year. Take learning, one of five focus areas supported by the Community Impact Fund. How do we evaluate exactly how grants to support out-of-school enrichment programs are impacting academic achievement gaps faced by students of color? Or how about the environment, a focus area that supports everything from land preservation to clean lakes. How do we measure the particular contribution these initiatives are making to the reduction of phosphorous and the resulting cyanobacteria (blue-green algae) blooms that plague the Yahara watershed? One way MCF has been able to, if not yet quite measure, at least highlight impact is by collecting and sharing stories and initial data from the nonprofits we support. 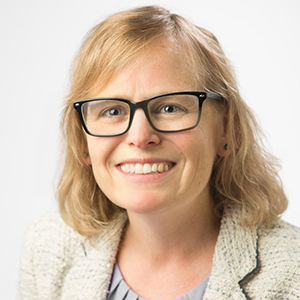 While not comprehensive evidence of impact (we’re working on that, too), they demonstrate MCF’s mission—to enhance the common good through philanthropy—and vision that greater Madison will be a vibrant and generous place where all people thrive. Here is just one of those stories. Baltazar De Anda Santana with a happy new bike owner. Baltazar De Anda Santana rides his bike everywhere. Not only is it his sole form of transportation, it’s his job to promote bike riding, make bikes accessible to everyone and, most importantly, teach and advocate for bike safety. 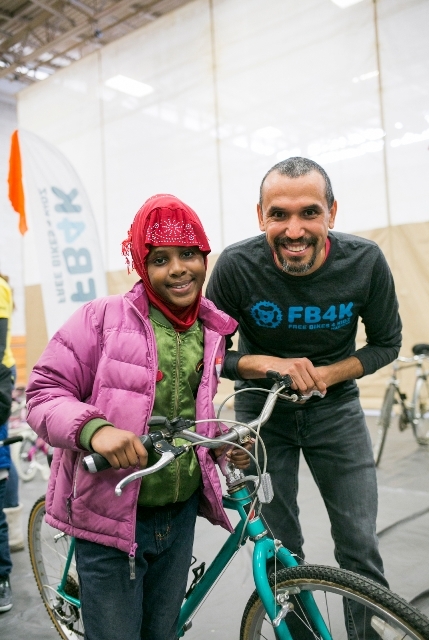 As recipient coordinator of Free Bikes 4 Kidz Madison, Baltazar recently worked with 45 area organizations to encourage community members to take advantage of the first annual free bike giveaway. As a result, more than 1,100 children received a free, gently used bike, a new bike helmet, and the opportunity to enjoy the freedom, exhilaration, and independence of bike ownership. The giveaway was one of many bike-related projects Madison Community Foundation funded with a $99,200 Community Impact grant called “Mad About Bikes.” The grant, part of MCF’s 75th Anniversary Year of Giving, provides access for all riders, regardless of economic status, and helps them take advantage of Madison’s Platinum-level status as a Bicycle Friendly Community. Pepe Barros Hoffens teaches a camper how to fix his bike. But, as Baltazar knows all too well, bikes break—tires go flat, chains come off, brake pads wear down—and not everyone can afford to get them fixed. With support from Wisconsin Bike Fed, where Baltazar serves as Dane County Program Director, and JUST Bikes, a local coalition of bicycle organizations that promotes biking in underserved communities, Baltazar and his colleagues got to work making sure that everyone who got a free bike also has access to bike repair and bike safety education. 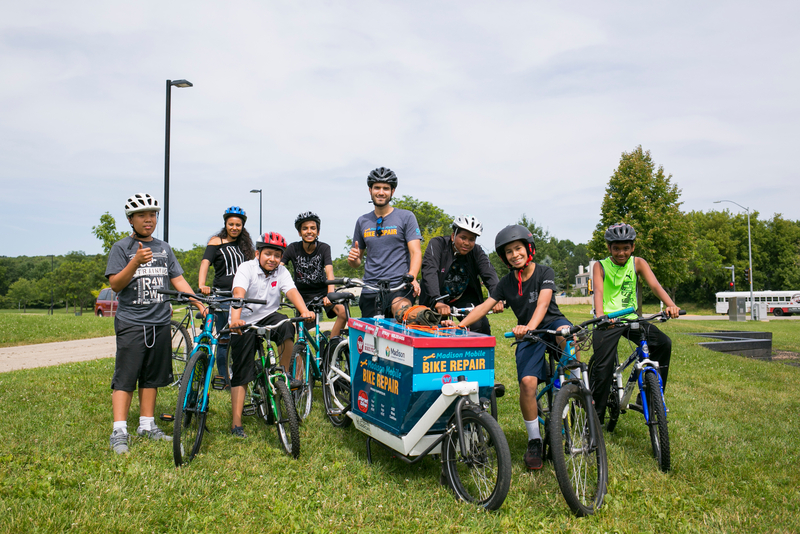 As part of the Mad About Bikes grant, Wisconsin Bike Fed purchased an electric-assist bike, outfitted it as a mobile bike repair station, and taught kids bike safety and repair. 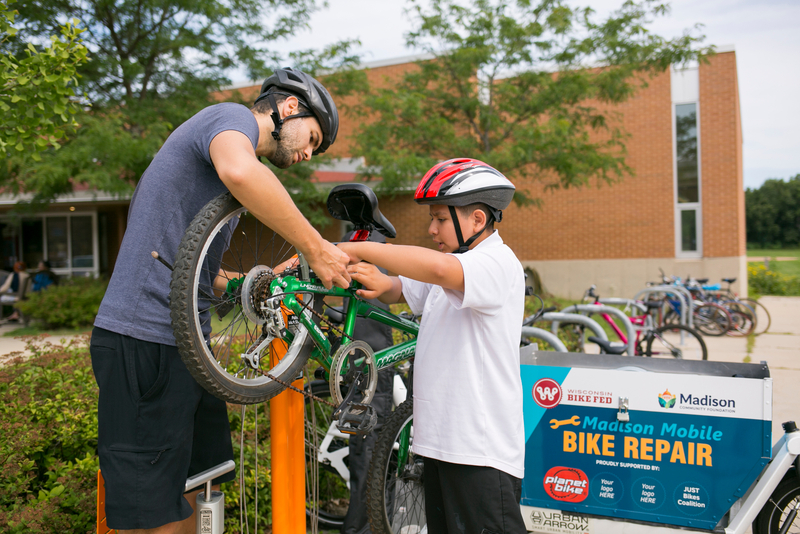 They organized bike camps for area youth and installed Fix-It Bicycle Stations and new bike racks at Badger Rock Neighborhood Center, Bayiew Community Center, Centro Hispano, and Lussier Community Education Center. Several eager kids were offered paid bike repair internships. After 15 hours of intense bike repair training, three interns joined the Mobile Bike Repair team and fixed more than 100 bikes at a dozen different locations around the city using the electric-assist bike that was purchased with Mad About Bikes grant dollars. Baltazar says Mad About Bikes is only the beginning of JUST Bikes’ work to create a bike culture in underserved communities. Stay in touch with your comments and questions at mcfblog@madisongives.org.